Are you new to yoga or curious to start over with the foundations of your practice? Options given for all levels. This open class is a perfect place to start or enhance your yoga and mindfulness journey. Beginning with the feet, our foundation in our lives. Explore physical postures (asana), mudras and bandhas, breath work (pranayama), relaxation, active restoration and mindfulness. Yoga is a powerful tool for self-transformation. With the attention on the breath we can still the constant chatter of the mind and become more present and able to enjoy our lives both on and off the mat. Jo is a trained yoga therapist so if you are working with mind or body conditions then Jo can help you find comfort and ease. A slower paced class. Strong in part. Improve your posture, core, stability and mobility. Experiential yoga enabling you to find what you need when you need it. 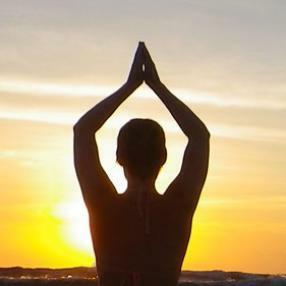 Enjoy a practice that soothes you and encourages your growth spiritually. 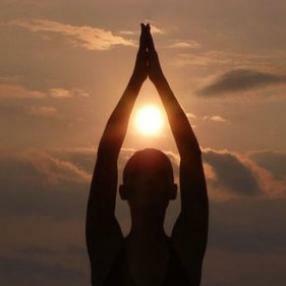 Class includes yogic philosophy, tantra and meditation. Progressive approach to learning, this class is designed for those who would like to do yoga for the first time or those who wish to refresh postures. Covering the basic postures, connecting movement and breath. Each class includes relation and sometimes a short meditation. A dynamic Hatha style class of stretching exercises , relaxation and breathing techniques to help you feel energised , fitter and calmer . A friendly, dynamic class focusing on breath and alignment. Suitable for all ages and levels.